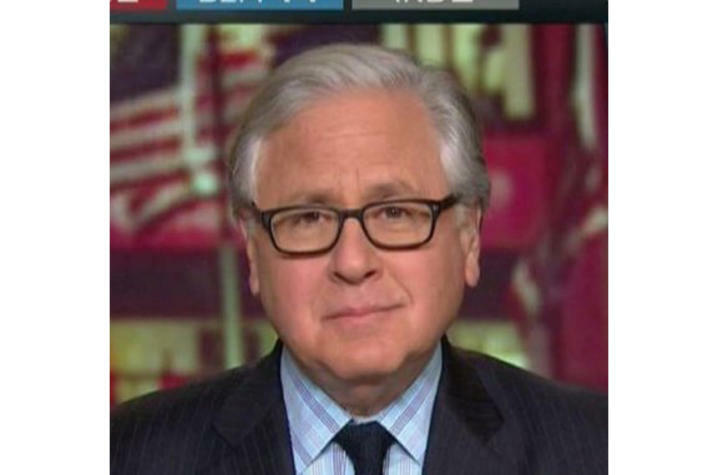 Journalist and NBC and MSNBC commentator Howard Fineman will deliver the 2019 Joe Creason Lecture on April 16. Fineman will deliver the address 7:30 p.m. Tuesday, in the UK Athletics Auditorium of the William T. Young Library. The lecture is free and open to the public. Howard Fineman also worked for the Courier Journal, and knew Joe Creason. Fineman was with the CJ from 1973 to 1980, beginning on the city desk, followed by stints as the paper’s statewide environmental and energy reporter and finishing with nearly two years in the Washington bureau. His coverage of the United Mine Workers' record 111-day strike in 1977-78 was a finalist for a Pulitzer Prize in national reporting. He has a law degree from the University of Louisville. "In Howard Fineman we have one of America’s most knowledgeable political journalists," said Al Cross, director of the journalism school’s Institute for Rural Journalism and Community Issues and a longtime political commentator and former CJ political writer. "He is a reporter, editor and scholar whose wit and insights make him an entertaining and illuminating speaker, and we are very happy he was able to be our lecturer on short notice." Fineman regularly covers elections and has reported on 49 of the 50 states. He has vast ground-level knowledge of the nation and an encyclopedic knowledge of the entire country’s electoral politics. He has covered seven presidents and reported in personal depth on the five most recent. He has known President Donald J. Trump for many years. He interviewed and covered him during the campaign, and has reported and written extensively about his White House. The School of Journalism and Media is part of UK’s College of Communication and Information.